Love to entertain?. 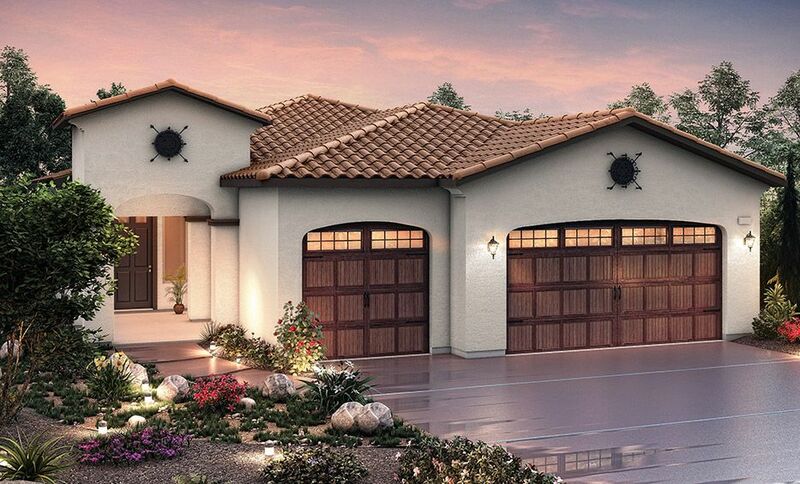 With an open layout, the Bella plan is perfect for all ..
4 Bd, 3 Ba 2,600 sq.ft. 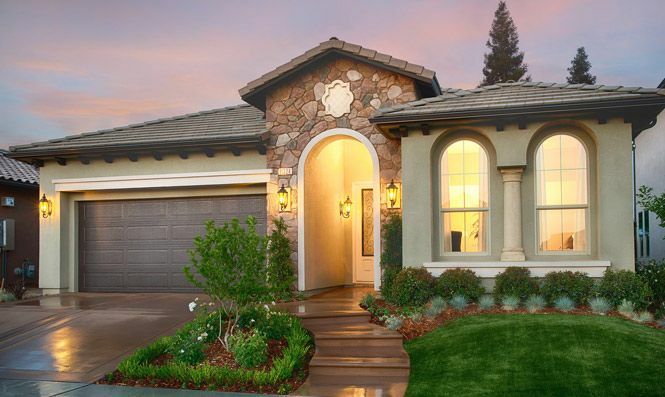 The beautiful arched front windows of the Pasatiempo provide for a unique f..
3 Bd, 2.5 Ba 2,032 sq.ft.
. VIA FIORE AT COPPER RIVER RANCHVia Fiore is Granvilleâ€™s newest neighbor..
4 Bd, 3.5 Ba 3,104 sq.ft. Looking for an open living space with a multi-generation option?. 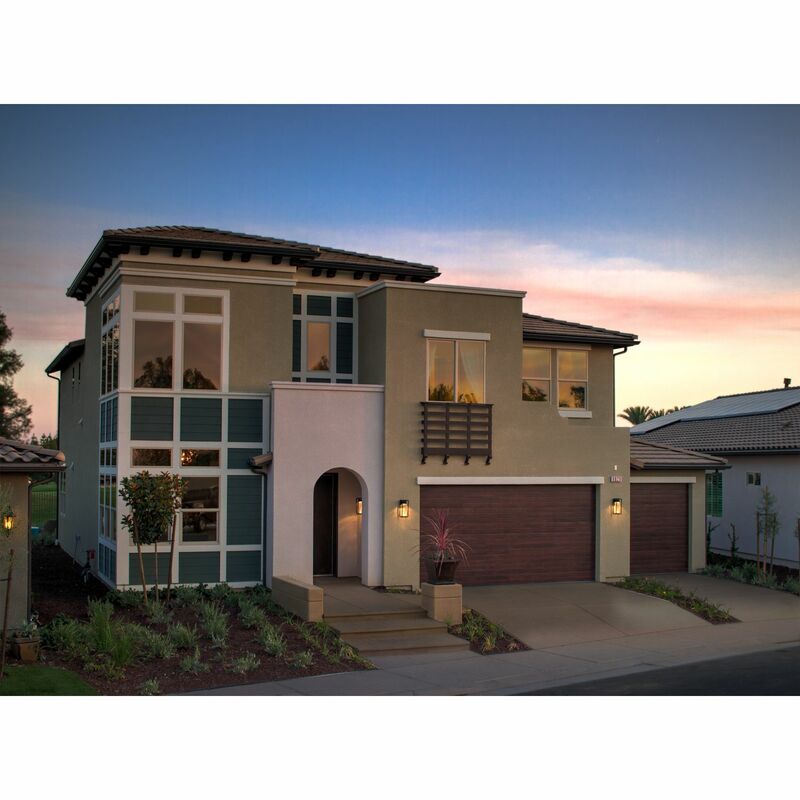 The Bijou..
3 Bd, 3 Ba 2,207 sq.ft. 4 Bd, 2 Ba 1,935 sq.ft. 3 Bd, 2 Ba 2,207 sq.ft. This dramatic plan offers up to 4 bedrooms, 2 1/2 baths and a two car garag..
4 Bd, 2.5 Ba 2,032 sq.ft. 4 Bd, 3 Ba 2,830 sq.ft. 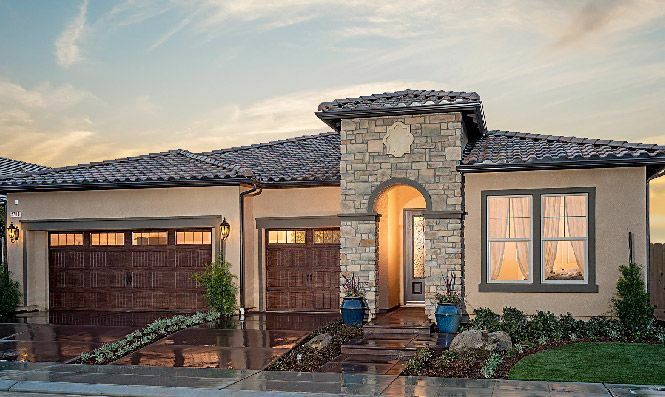 As of today, April 22, 2019 the average home price for homes for sale in Fresno is . 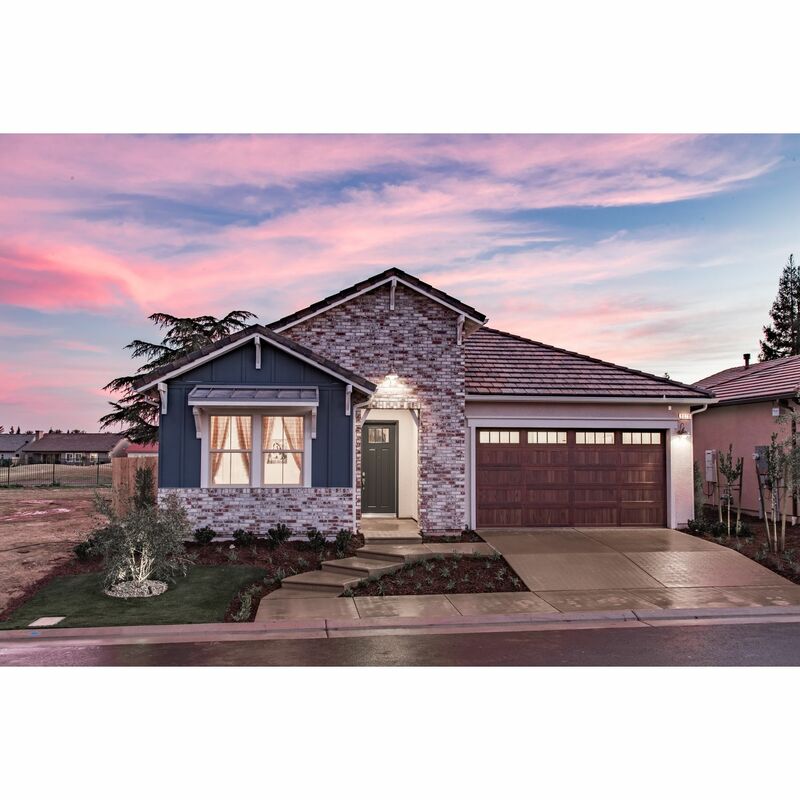 Search new homes for sale in Fresno! 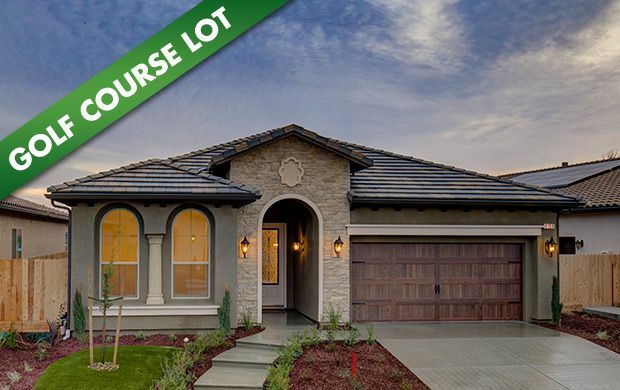 If you are looking to buy brand new homes for sale in Fresno - browse floor plans, view photos, models, and pricing. 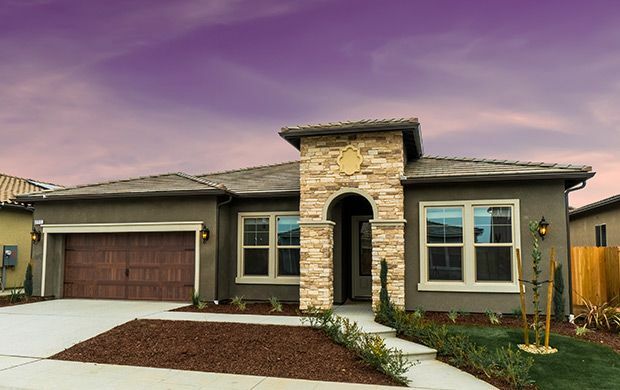 You can also see new construction homes in Fresno and request an appointment or more information about a specific new home.